Home Internet of Things Is this clock the gateway to the smart home? Is this clock the gateway to the smart home? A newly launched smart clock claims to be the best way of keeping track on your connected home. 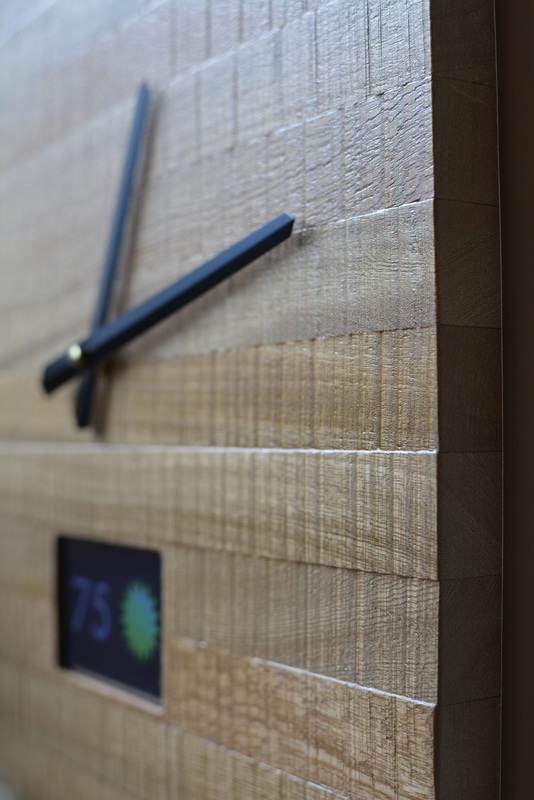 Ingrein’s IOT Smart Clock has a hardwood face that incorporates an LCD screen and light and sound sensors to interact with and display information from your smart devices and favorite apps. The clock, the makers claim, works with over 200 apps straight out of the box, meaning that it will display things like text messages, meeting notifications and upcoming events. Made out of hardwood, it aims to grab the top end of the market and position itself away from the proliferation of plastic gadgets.